Gourmet Lemonade for Lemonade Day! 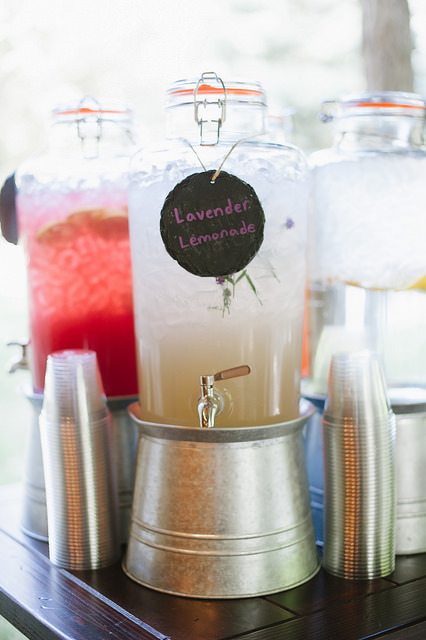 Home > Food > Gourmet Lemonade for Lemonade Day! A summer staple, you can’t have a proper summer without a day devoted to the puckery-sweet beverage. 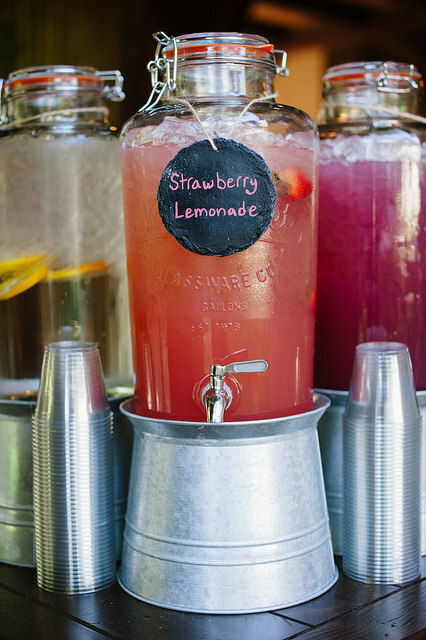 Thankfully, today is National Lemonade Day! 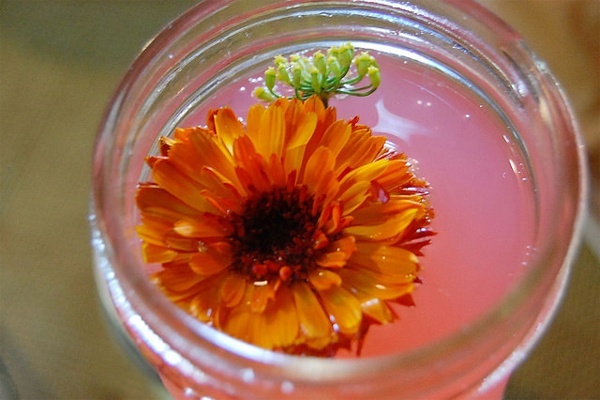 While National Lemonade Day is deserving of it’s own day in and of itself thanks to that delicious and refreshing drink, it also has another purpose. National Lemonade Day is a day to encourage young children to learn the lessons of entrepreneurship, business, initiative, and real world experience. As the website says “Lemonade Day is Empowering Today’s Youth to Become Tomorrow’s Entrepreneurs” by supplying America’s youth with kits and information to start their own lemonade stands. With the help of a mentor, the child is given hands-on experience to instill in them lessons that will hopefully last a lifetime and with a dream to start their own businesses in the future! 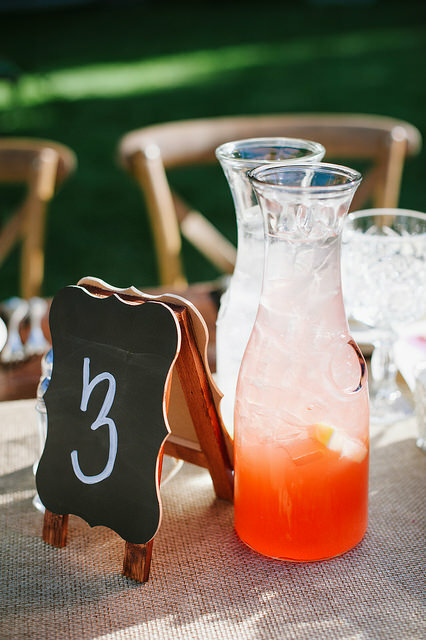 Come on, who didn’t have a lemonade stand (or at least play Lemonade Stand games) as a kid?! The age old question concerning lemonade has been “What’s the ideal ratio of sugar to lemon juice”? Too much lemon juice and not enough sugar is a fast road to a twisted face. But too much sugar and not enough lemon tastes more like sugar water. So what is the answer? Well according to research done by sciencefare.org, the ideal acid to sugar ratio is 1:20, or 1 part lemon juice to 20 parts sugar. When water is added, that’s 11% acid by volume. You know the rest! Combine them all in a tall pitcher and garnish with lemon peels, mint, lavendar, whatever you wish. (This will make eight 8-oz servings). 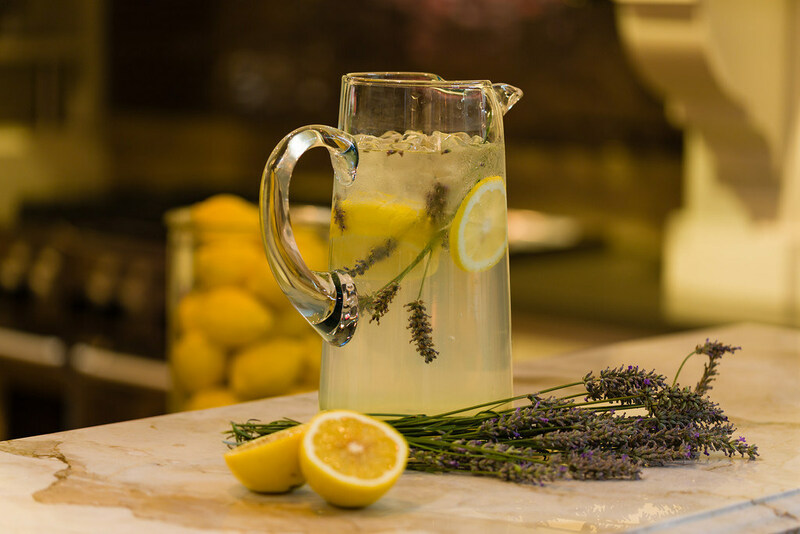 We squeeze our lemons in-house to make our gourmet lemonade and even offer flavored sparkling lemonade that features a little bit of a bubbly fizz to our flavored lemonades. So refreshing! 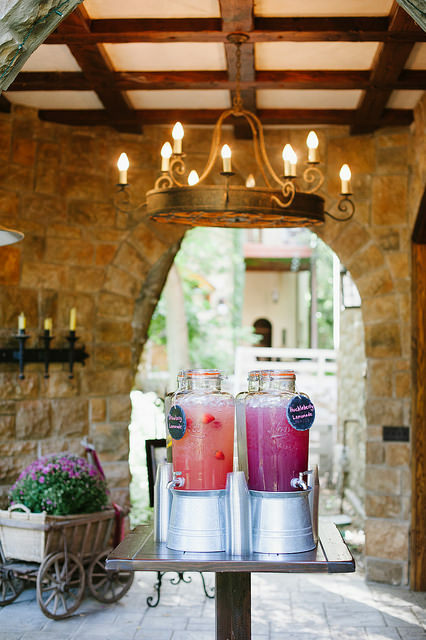 To include our gourmet lemonade on your next event’s menu, reach out to us! In the meantime, enjoy the rest of your summer!